Guy Saget Rose d’Anjou is a very light summer wine, which will fit some exotic dishes, ham, melon or fried fish. It comes from the valley of Loire and is a typical French wine. 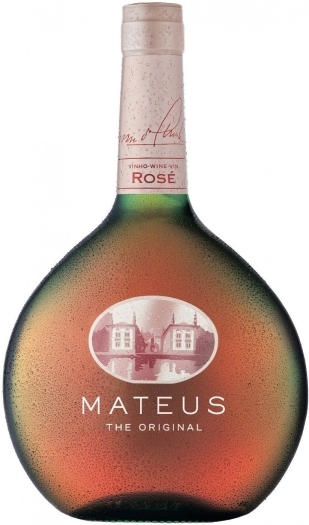 It has a spicy taste of strawberry and forrest berries and a rose salmon color.